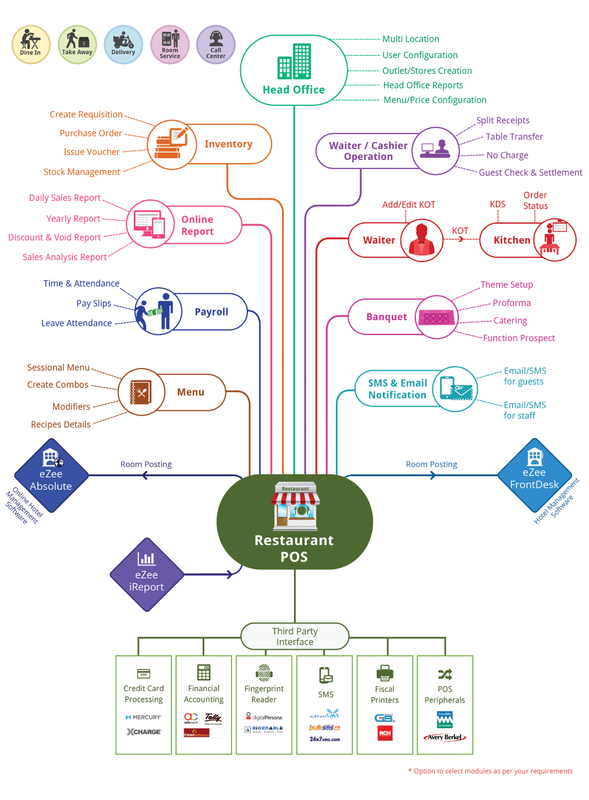 The point-of-sale offers many modules for table reservation, stock, and material management, a kitchen display system for new orders, loyalty programs, promotions and gift vouchers, payroll, and a lot more. Additionally, the web-based reporting helps anyone keep track of all daily sales and analytics reports from anywhere in the world. Download Brochure Download Restaurant POS More info about eZee BurrP!